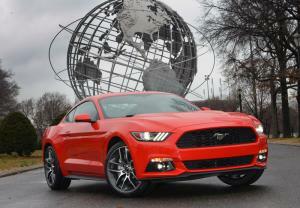 Ford has made many changes to the Mustang for this year, but there’s one that’s particularly successful. So successful, in fact, that I’d almost irretrievably fallen in love with it the second I pressed the start button. It’s the noise. 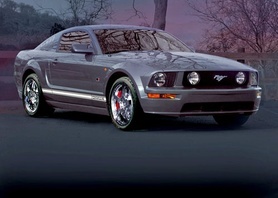 Because now the Mustang sounds exactly like a Mustang should. 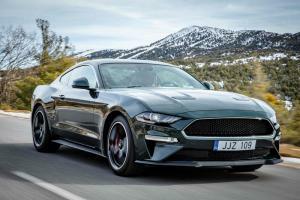 Ford has announced that the new Mustang Bullitt will be coming to Europe and, with a bit of luck, it will arrive here in time to celebrate the 50th anniversary of the iconic Steve McQueen film. The new 2018 Ford Mustang for Europe has been officially unveiled today. The most obvious change is to the design of the front end, with a more aggressive bonnet line and grille, aimed at improving aerodynamics. Before we get started, I need to make a declaration: I own a 1967 Ford Mustang. It offers an experience that’s been enjoyed by millions of Americans over the last 50 years, but on this side of the pond, it’s been the preserve of only a select hairy-chested few. Now, though, anyone can stroll in to one of 70 Ford Stores across the land, and order a slice of V8 American pie. 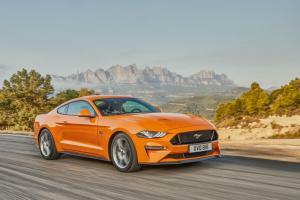 Ford has finally released performance figures for the European-specification Mustang, with the 5.0-litre V8 model recording a 0-62mph time of 4.8 seconds. 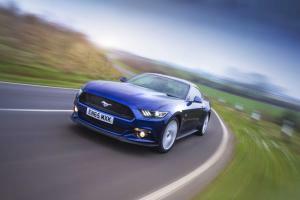 The new Ford Mustang is available to order now, with prices for the EcoBoost model starting from £28,995. 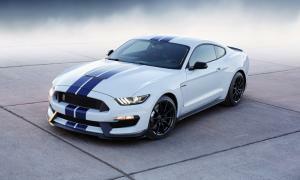 The V8-powered GT model, meanwhile, will be available from £32,995. Ford has unveiled a new high-performance version of its 2015 Mustang, the Shelby GT350, that it says continues the ethos developed by the original GT350's creator, Carroll Shelby. 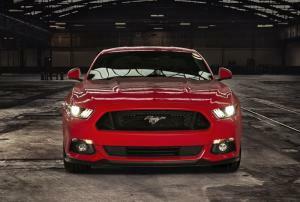 How successful will the 2015 Mustang be? 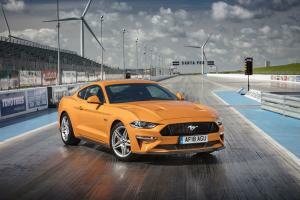 With the chance to pre-order the 2015 Ford Mustang now only a day away, we can't help but wonder what level of success Ford will achieve with their latest pony car. 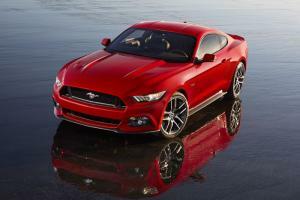 Ordering has opened for the new 2015 Ford Mustang in the US. Prices are set to start from $24,425 for the entry-level 3.7-litre V6 model, which kicks the range off with over 300hp and 270lb/ft of torque. 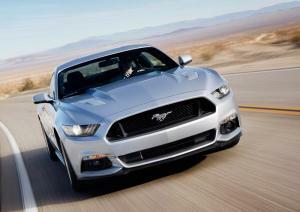 The new 2015 Ford Mustang will be coming to Europe in right-hand drive form. It will be officially launched on 17th April 2014, exactly 50 years after the original was launched in the US.